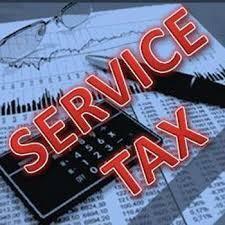 We are engaged in providing Service Tax Return E Filing Service to clients. This ServiceTax Return E Filing Service, we provide proper service as per act to customers that business activities compliance with the appropriate act. Our skilled professionals provide these services to clients. Needed to people who are dealers of services for more than 10 Lakhs per annul. They have to get their Service Tax Registration done.